This book drops the jargon and gives you a holistic picture of what music is, how it works, how it affects your mind, and how you can use it to promote your own wellness. It’s time to put the power of music to work for you, and anyone you love who may be suffering from depression or anxiety. Mental health is on everyone’s mind these days. In addition to the large spike we’re seeing in diagnoses of depressive and anxiety related disorders, there’s an alarming rate of teen suicide due to a number of factors: lack of access to health care, lack of resources, social change, thin social bonds, and lack of coping skills. People are looking for a something to help, but don’t know what to do. Pioneering a program to meet this need head on, the author found a way to reach students and give them the tools they need through a medium they already experience daily; music. This book is written in a popular, conversational style. It’s easily accessible even if you don’t know much about music, providing just enough information to get you started writing great songs. It is a practical guide for using songwriting for personal fulfillment that backs up its assertions with research based evidence from multiple fields of study: physics, psychology, anthropology, music therapy, evolutionary biology, and the wisdom of centuries of music makers. Songwriting for Wellness is founded on the wealth of experience gained from reasearch-based methods that have been tested in the crucible of public middle schools. In addition to the book, E-book and audio book presented here there are resources and programs available through Discover Music, a Minnesota non-profit organization. Discover Music has a number of innovative courses and workshops that can be delivered in an academic, social, or therapeutic setting. 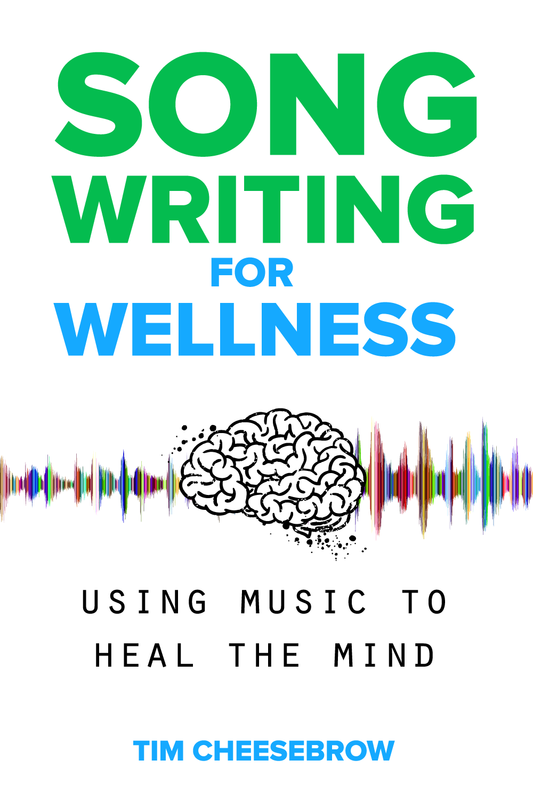 Songwriting for Wellness is being used as a textbook in the Creative Writing program at Butler University! 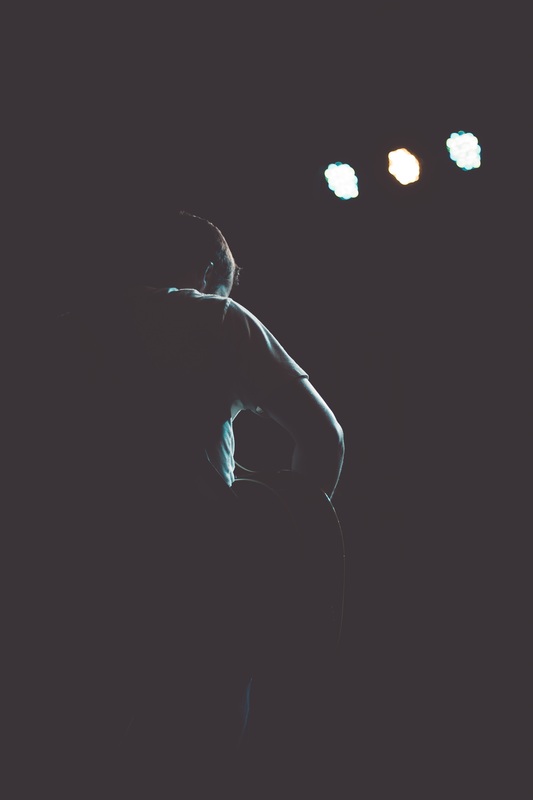 Artists, mental health professionals, educators, caretakers and students all over the country are discovering the difference music can make in their personal and professional lives. Tim Cheesebrow is a driven and passionate leader and performer. He has extensive experience in songwriting, education, strategic planning and entrepreneurship. 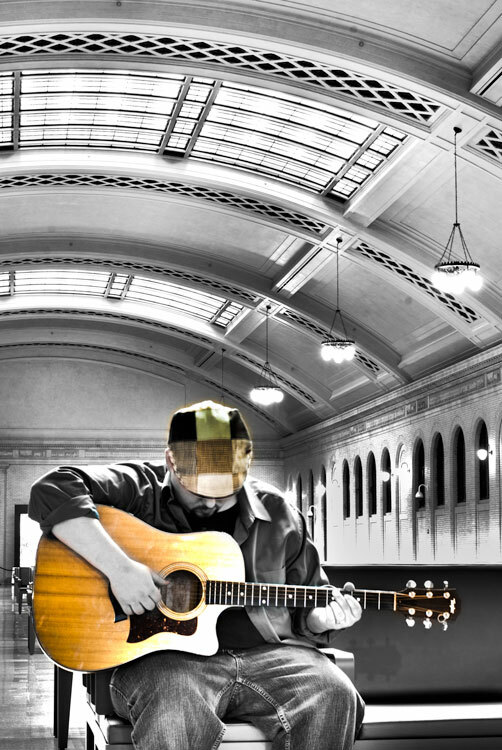 Tim has been performing for over 20 years. 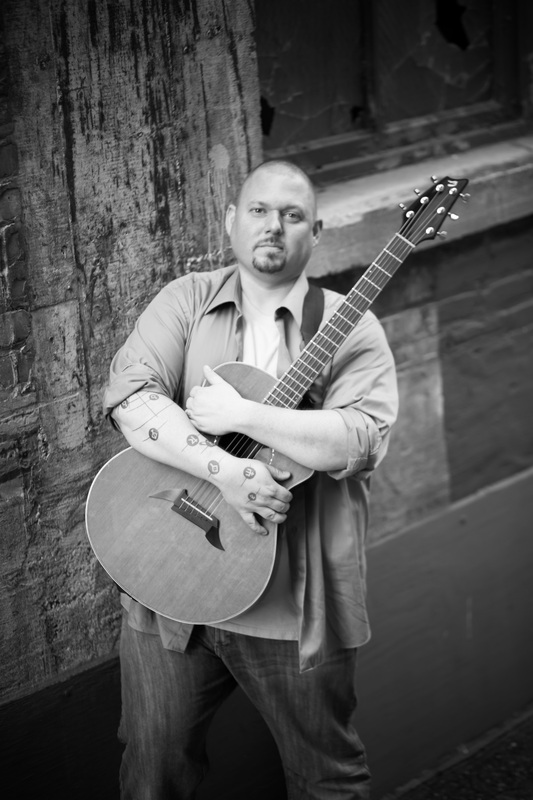 Using his degree in music composition from St. John’s University, five full-length solo albums, hundreds of shows performed annually, and an entrepreneurial spirit, he’s supporting a family of five with his lifelong passion for creating music. This foundation of experience allows him to help young people use songwriting to express themselves and promote wellness. Tim founded Discover Music, a nonprofit that teaches middle and high school students how to write their own music. 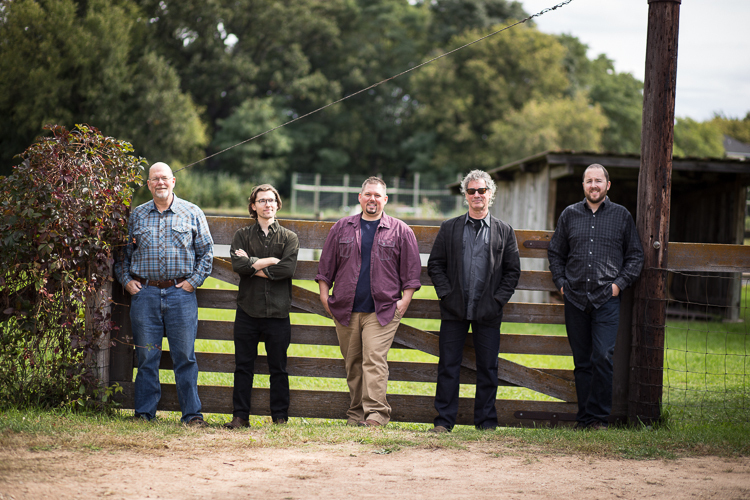 Songwriting is academically rigorous, socially engaging, and spiritually healing. His students learn to create music as a healthy way to process emotions and discover who they truly are. He’s a steadfast advocate of the arts, education, and social justice causes. He loves to cook, play D&D, do woodworking projects, watch sci-fi, and is a voracious reader. Join the mailing list. It will only take a minute. 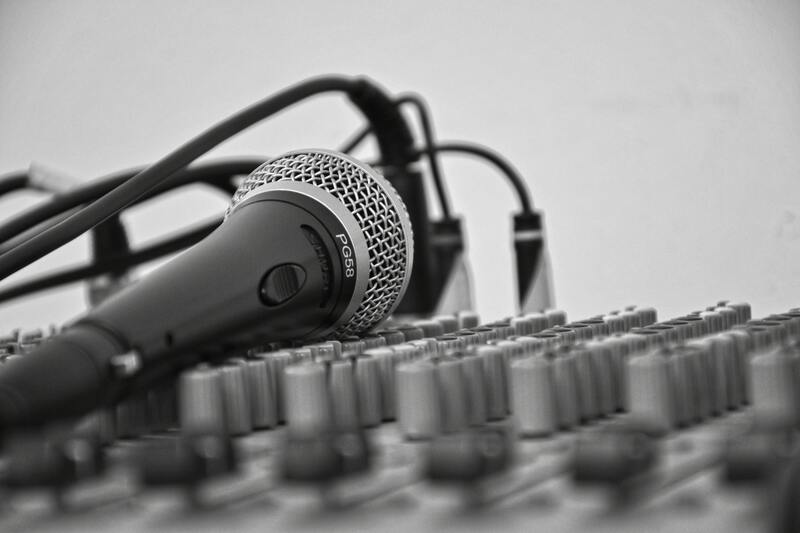 Let us know what you’re doing with songwriting, mental wellness and education. Tim is available for workshops, concerts or speaking engagements. If you’re looking to partner on a project, give us the rundown and let’s see if we can find a way to help each other out! © 2019 Songwriting for Wellness™. Built using WordPress and OnePage Express Theme.